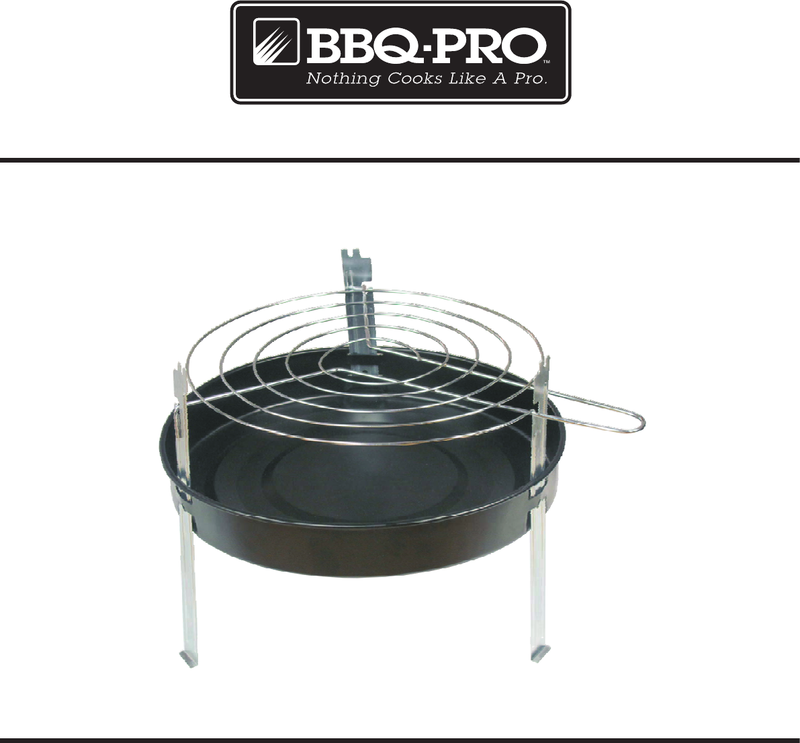 BBQ Pro is known as distributer selling various devices like outdoor cooking. We have 4 actual PDFs related to this brand . Now you're reading a user guide for BBQ Pro Charcoal Grill 0-03946586-9.